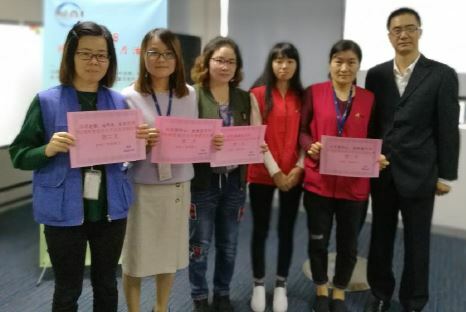 Quality Month at the NAI Suzhou plant builds strong quality awareness. 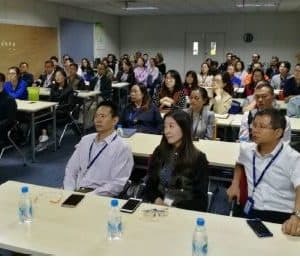 Troy, MI – NAI, a leading manufacturer of global connectivity solutions for high performance systems used in the industrial technology, telecom, data and medical industries, launches their “Quality Month,” a special event held every year at their plant in Suzhou, China. The purpose of this event is to promote quality awareness and provide continuing education on quality systems and processes at NAI. 24 production lines and teams in the plant have been assigned a Best Line goal, including the High Mix / Low Volume production lines. The criteria for “Best Line” include zero complaints and feedback from the external customer. The PPM defect metric must also equal zero, there must be no safety issue and no adverse internal audit finding. In addition, the SGA plan implemented for the production line must be met at the conclusion of the Quality Month event. If the goal is met by this deadline, the participating workers receive a monetary bonus. All production area workers are welcome to attend the skill competition for an existing product that the plant is building. 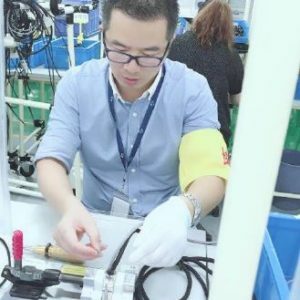 The skills include crimping, pin insertion, screw installation, soldering and defect reference. Total of 121 operators participate in this contest and 47 operators will win at different rankings, which includes a total of three rankings and 6 winners for each skill. The winners receive a monetary bonus. 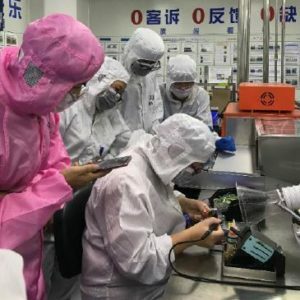 Soldering Skill Competition in Medical Cleanroom. Customers hold educational sessions in NAI’s Training Room, to share their specialized knowledge about their product area with NAI office and factory employees. Everyone is invited to attend these sessions. This year the sessions will focus on key medical customers. Educational sessions on key medical customers. 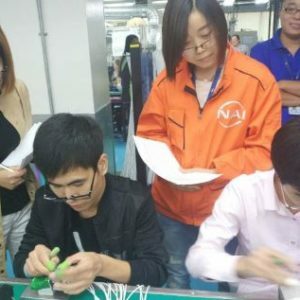 To promote a greater understanding of how interconnect solutions are manufactured, members of the NAI office staff will each work on the production line for a period of one month. The office employees are treated as “new employees,” which includes training and careful supervision.